Mercedes-Benz, the country’s largest luxury car maker is all set to excite, fascinate and enthrall at the 14th Edition of the much awaited ‘Auto Expo 2018’. An array of some of the never seen before products in India will dazzle the Mercedes-Benz Pavilion at Hall No. 15. 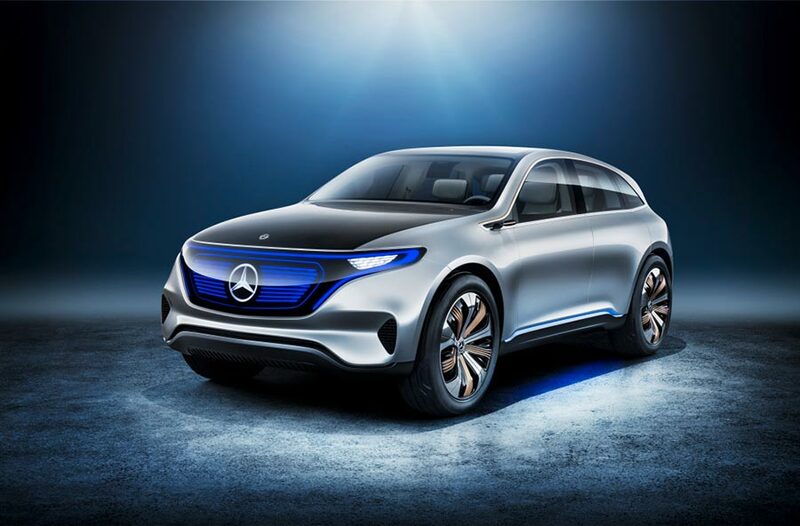 The key highlight of Mercedes-Benz’s product offense will be based on three distinct product attributes: Luxury, Versatility and Future Mobility. Making its much awaited India debut will be the pinnacle of exclusivity and luxury personified, the ultra-sophisticated, Mercedes-Maybach S 650 sedan. 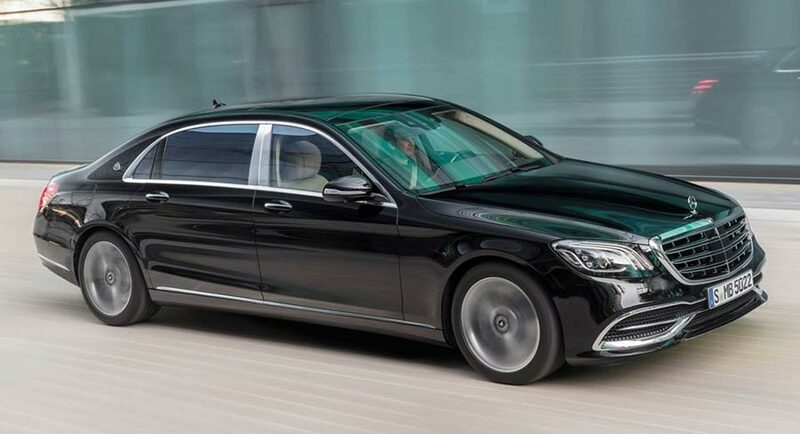 The Mercedes- Maybach S 650 will offer the perfection of the S-Class with the exclusivity of the Maybach and further accentuate the Maybach’s overwhelming demand in the Indian market. Where usually conventional sedans give up, the SUV like versatility of the all New E- Class All Terrain begins its journey and this unique product will be unveiled at the Auto Expo 2018. 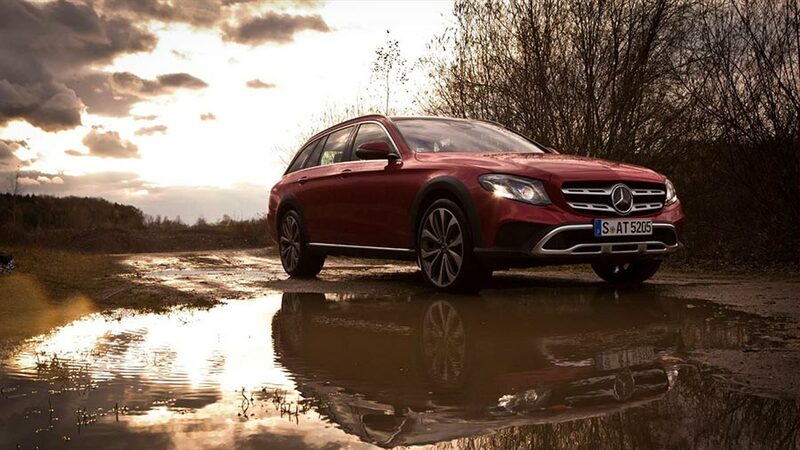 The New E-Class All Terrain is like a SUV, thanks to its SUV like greater ground clearance, SUV like large wheels and 4MATIC all-wheel drive as a standard feature, making it a versatile vehicle. In addition, the All-Terrain compares favourably with other SUVs in terms of its aerodynamics, which is why it is in its element on the motorway, too. The All-Terrain also cuts a fine figure thanks to its striking SUV look with powerful flared wheel arches and SUV radiator grille. The most eye-catching feature of the striking front is the SUV-style two-fin grille with a star integrated in the centre. The distinctive front bumper and the paneling in underride guard-look, electroplated in silver-chrome, also contribute to the robust SUV appearance of the E-Class All-Terrain. In the side view the black wheel arch covers are distinctive features that emphasize the all-terrain SUV character. An exclusive 19 inch light-alloy wheel gives the vehicle a confident look of a SUV, with more ground clearance and enhanced comfort on rough roads. Further features typical of an SUV include robust outer load sill protection and a visual underride guard electroplated in silver-chrome. Auto Expo remains the much awaited event in the Indian Automotive Industry and we are glad to be associated with it. Mercedes-Benz’s participation in the 14th Auto Expo is a reiteration of our commitment to our customers, to the market, and also a manifestation of our support to the government’s vision of ‘Make in India’. Auto Expo gives us a distinct opportunity to showcase our exciting range of new products and technologies to our discerning customers and brand enthusiasts, whom we are committed to fascinate. In addition to an array of fascinating global products, we also will showcase some of the best products we make in this country, in Pune. The Mercedes-Benz pavilion will be a perfect embodiment of modern luxury, future technology and mobility, driving performance, innovative design and progressiveness, all of which are synonymous with our brand promise ‘Best or Nothing’. We are confident of leading the market as the No.1 luxury car maker in India and our Auto Expo 2018 display will firmly underline this fact. Apart from the stunning display of our AMG and Dream Cars, our luxury sedans and SUVs; there will be specific products that underline the attributes of Luxury, Versatility and Future Mobility, like no other product. The Mercedes-Maybach S 650, the E-Class All-Terrain and the Concept EQ represents these attributes effortlessly, and will present the most overwhelming product offensive from Mercedes-Benz for the Indian market. The Mercedes-Benz S 650 will debut at the motor show and will kick-off our product offensive towards sustained leadership in the Indian market for 2018. Other than fascinating products, we are also glad to introduce a host of intriguing digital assets during the Auto Expo. An industry first, we will launch an AI based Chatbot, which uses artificial intelligence to answer customer questions on Mercedes-Benz products. It will also have an Artificial Reality based function which will further enhance customer interactivity with the Bot. There also will be a Live Chat feature on the Mercedes-Benz website that will enable enthusiasts to directly chat with a person and get real time responses to basic queries on products and services. Enhancing our digital footprint, Mercedes-Benz will launch a completely new and modern websites for both MB India and all its dealers. These are based on the latest Content management system, and are extremely responsive, ensuring the best customer journey online. Mercedes-Benz India will also have a dedicated section for the Auto Epxo on the Mercedes-Benz India App. This section will provide relevant information along with updates on latest news and events to users. They can also easily navigate and book service appointments for their cars via the app. The Mercedes-Benz Pavilion will be situated in Hall 15 of the Auto Expo. 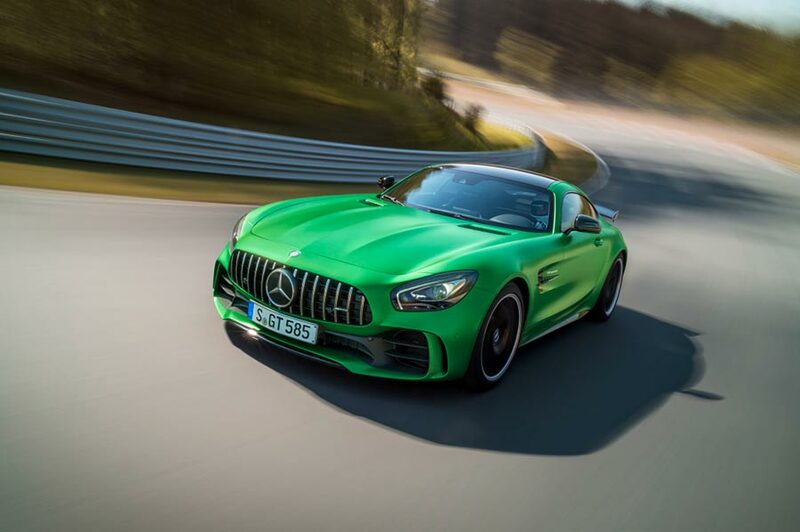 True to its brand promise ‘Best or Nothing’ the Mercedes-Benz pavilion will be a culmination of style, elegance and adrenalin pumping products.